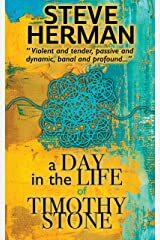 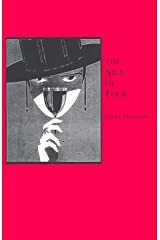 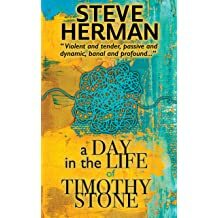 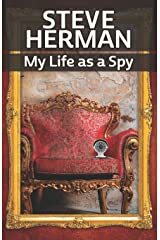 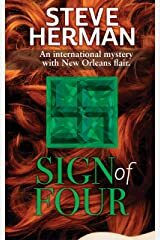 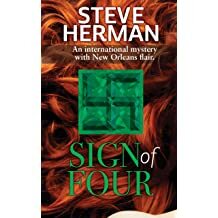 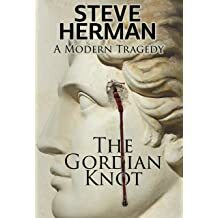 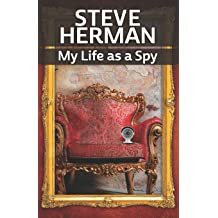 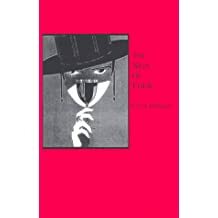 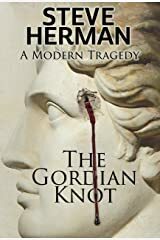 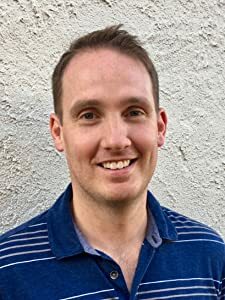 In addition to America and the Law, Herman is the author of three novels, The Gordian Knot, The Sign of Four, and A Day in the Life of Timothy Stone, as well as the recently published My Life As a Spy. 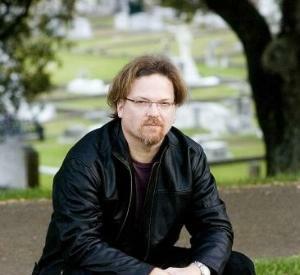 He maintains a What's New in the Courts law blog at www.gravierhouse.com. 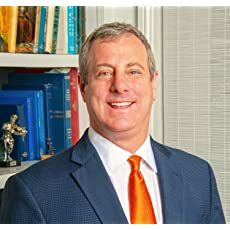 Purchasers of brand name ulcerative colitis drugs brought putative class action against drug manufacturers under state antitrust laws, alleging the manufacturers suppressed generic entry for drug by pulling it from market at same time a new drug was introduced. 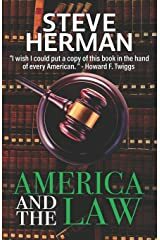 The District Court certified the class under Rule 23(b)(3), but the U.S. First Circuit Court of Appeals reversed. 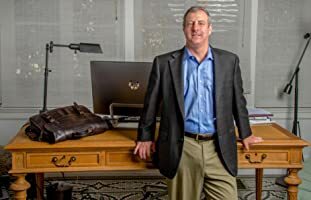 The plaintiff, a former Whole Foods employee, brought a putative class action against certain Whole Foods executives who are named fiduciaries for the company’s 401(k) plan, alleging that they breached their fiduciary duties by allowing employees to continue to invest in Whole Foods stock while its value was artificially inflated. 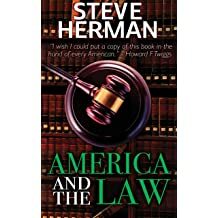 The District Court dismissed the action as failing to meet the requirements set forth by the U.S. Supreme Court in Fifth Third Bancorp v. Dudenhoeffer, 134 S.